Commercial and contract disputes, employee and employer representation, personal grievance, dispute resolution. Rupert Ward is a practicing Barrister working primarily in the areas of Immigration, Criminal, Employment law, Relationship Property and Civil Litigation. Rupert’s area of practice rest heavily in areas where his assistance can make a difference for individuals. 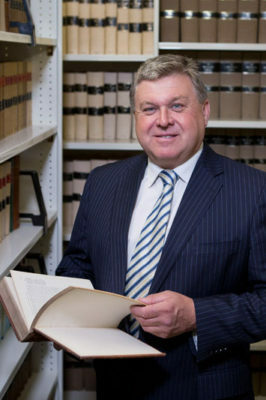 Rupert has always taken a particular interest in the protection of client rights and it has governed his entire career. With well over 25 years involvement in New Zealand immigration he has seen many changes come and go. Rupert is authorised by the New Zealand Law Society to take instructions direct from clients where appropriate.